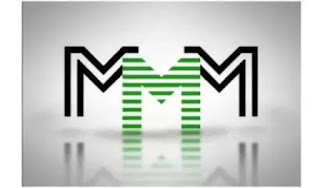 A Nigerian woman named Ibok Offiong has lost over One Hundred and Ninety two thousand dollar ($192,000.00) to Cryptocurrency trading called Bitcoin trade. 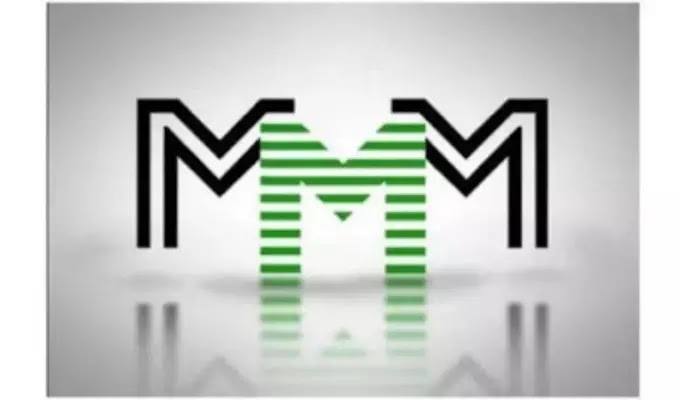 Mrs Ibok while narrating her story says, her account was blocked after investing so much in the Bitcoin Trade and all efforts to reach the management proved abortive. About 9 months ago, Ibok Offiong was introduced into trading in cryptocurency by Adaego Ononuju (Her referral), a fellow team member of hers in onelife/Onecoin to the trading company called Tradecoin club aka TCC, @TradecoinUSA @ TradeCoin Club @TCCNAIJA. She was asked to provide start of capital and was promise a refund. After some months of her successful trading, TCC told her they won’t return her capital. Though she didn’t find it funn she contiue trading to make profit to recover her lose. And boom! For no reason, TCC to block her account. All effort to have unblock the account for 4 months now have proved abortive. When I first read the story on Ibok Offiong ‘s wall weeks ago, I was like “na them sabi” until I stumbled upon it somewhere on nairaland and realized some people are evil. Read Offing’s story. “On the 5th of July I logged into my Acc and had a total of about 7btc available for me to withdraw, but I decided to wait till the next day to do so. So come 6th July, 2017, I tried to log into my trading account with TCC, and to my surprise I could not. I then got a constant alert that my account was blocked, and I should contact the compliance unit of the company, which I did immediately through my email. I also noticed an email from the company stating that my account had been suspended. Find attached screen shuts. I contacted my sponsor, Ada, and she claimed being too busy to meet with me, even after finally convincing her to meet me, I asked for her office address and up till date, I am yet to get that from her. Precisely 12 days after, I contacted the CEO of the company directly, Joff Paradise, and his first response was that he was eating with his kids. I waited patiently for him to get back to me, and he did nothing. 24 hours later, I contacted him again, and attached was what transpired. See attached screenshot of discussion, as well as a screenshot of his saved number, for your confirmation. 3- evidence of promoting another business, which to my knowledge, was not a problem when I invested in the coy TCC. According to TCC Co founder, Joff Paradise, it would take about 45 days for the company to respond to my email, in response to their blocking my account with the company. As at date, it’s going to 90days. After pressure from Ibok Offiong’s, TCC then handled her an option of selling the account to an unknown client when they later found out the buyer is Adaego. This is the same Adaego who was having financial problem for years and Offiong was there at every moment to help out. Some friends are only there for the gains and to add mystery to one’s life. 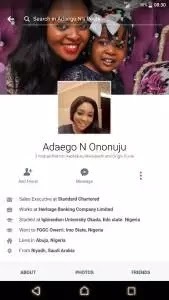 Adaego you are not a friend but a fraud.. You and TradeCoinUSA should return Ibok’s money. And to you who is planning to invest in Tradecoin Nigeria, you better receive sense. Picture of the lady that introduced Mrs Ibok.